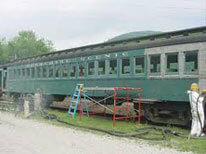 Liquid dust suppression is a major advancement in dust control for sandblasting applications. If using a compressed air method with your sandblaster, simply mix this liquid to your dry material at any point of the operation. Typical rate is 20 ounces per ton of dust suppression liquid to a maximum of 40 ounces per ton. Another application option can be conveyor belt where material may have some dust by product that needs to be minimized. 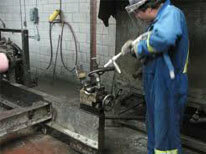 Some common forms of sand blasting media can be silica sand, coal slag, bar shot to name a few. 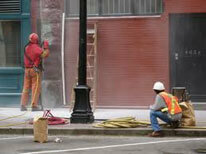 The dust suppressant is eco-friendly which is great for sensitive work sites where there is proximity to public areas. The liquid is introduced into the media for control of visible and respirable dust. Safe, reduces respirable dust by up to 90%. Increases visibility by reducing visible dust by 30-40%. Lower liability in workspace, dust settles more quickly and closer to the worksite. Earth friendly, no special disposal requirements. Non-toxic, odorless so surrounding areas aren’t affected. Increase productivity, better visibility in workspace makes for more effective employees.regulations while maintain a cleaner work site. An odorless and no-toxic environmentally safe liquid, designed for controlling dust from the transfer, mixing, and handling of dry materials in your daily operations. Whenever excessive dust is a problem for the environment in your work site, or a health issue, this liquid dust suppressant can reduce visible and breathed dust generated by the handling of dry materials. If using a abrasive blasting technique, or transferring from a bag or truck or bin, use this with the media to control the dust. Available in multiple container options for small or larger operations. Improve the work site productivity too by allowing your employees to see better and breathe easier. Consider too areas that at the perimeter of the work site where dust is a concern. Respects OSHA regulations and environmental concerns too. Reduces visible and breathable dust. Workers can see better and breathe easier. Contains surrounding areas too. Dust settles more quickly and close to the work site. Specifically designed for transfer, mixing, and handling of dry materials. 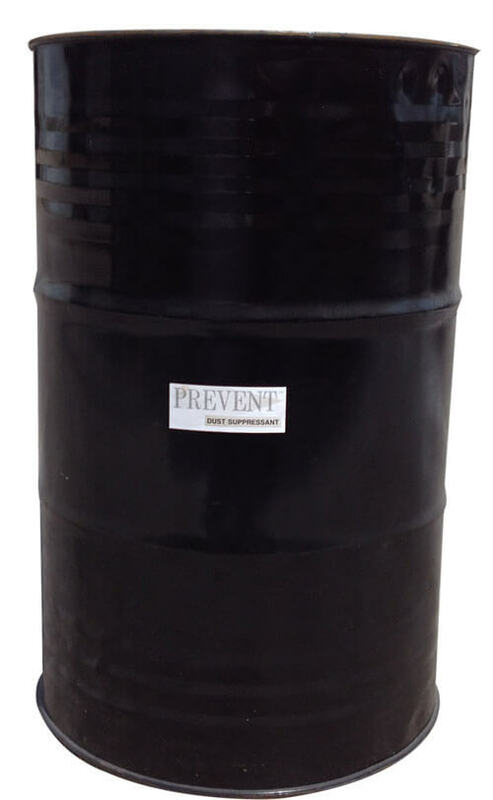 Nonhazardous for safety in most work spaces. Long term effectiveness in keeping environment dust free. From 1200 PSI (min) to 5000 PSI (max) at 4.0 GPM. Abrasive injected water blasting removes oil and scum deposits, hard water buldup, rust etc. Look after your employees by providing safety eye protection.